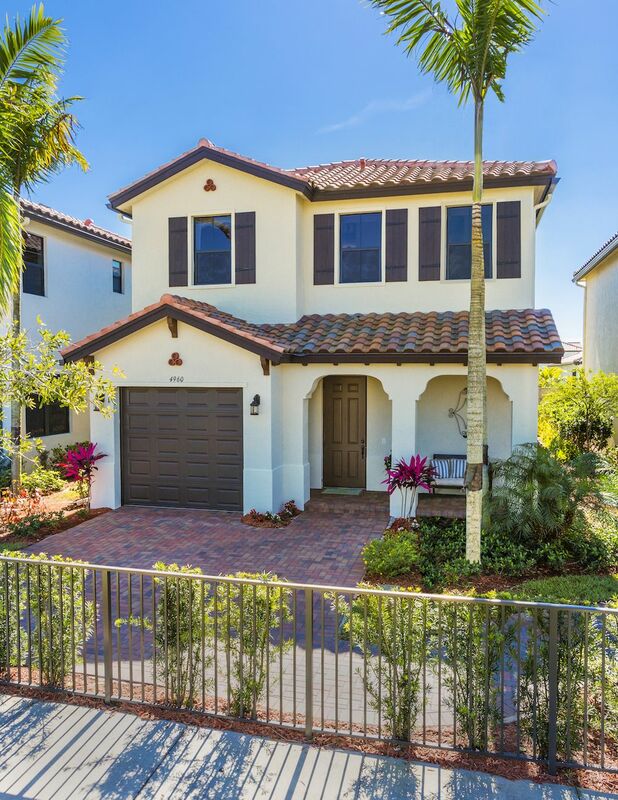 Priced to sell In the heart of Naples this Meticulous Home was updated in 2000 with room additions and interior improvements, surrounded by lush gardens and a beautiful screened enclosed pool in a private setting on 2.75 acres. Spacious bedrooms, mother in law suite a 40 x 60 three bay garage for storage or workshop complete with three 12ft doors and a 14ft side entry door on a cement pad. This lovely ranch home and its breathtaking grounds are very well maintained. Newer stainless steel appliances tank less water heater, 2 air conditioning systems, extra insulation for energy efficiency and reverse osmosis drinking water system. 3 car attached garage with insulated doors and a barn for additional storage. Plenty of parking. This private estate is a wonderful opportunity, this home sits high and dry. Quaint apperance from the front but this home will amaze you with the size space and how well maintained it is. 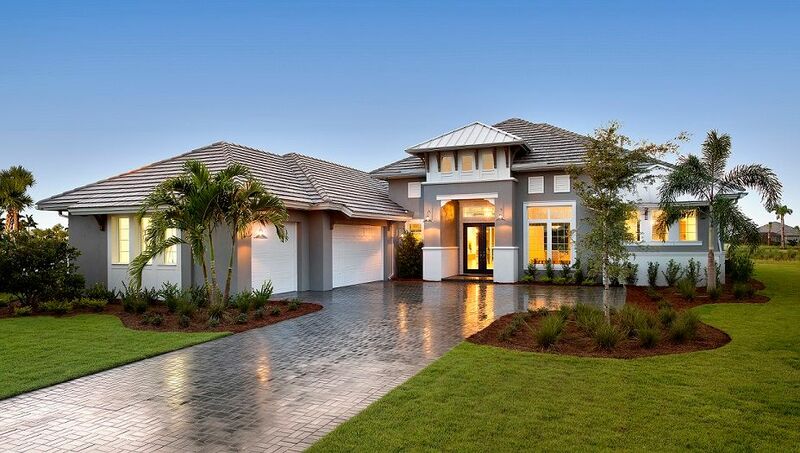 A great home to entertain and enjoy with your friends and family. Call today for your private showing.